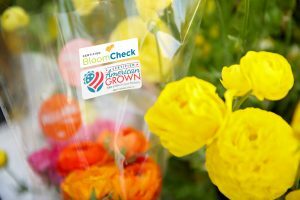 Mellano & Company, a prominent presence on the landscape of California flower farming for more than 90 years, has recently achieved their BloomCheck certification for their sustainable practices on their farm in northern San Diego County. Mellano & Company recently received their BloomCheck Certification, recognizing their farm for their commitment to sustainable flower and green production. For CEO Mike A. Mellano, being BloomCheck-certified helps make his business stronger both inside and out. 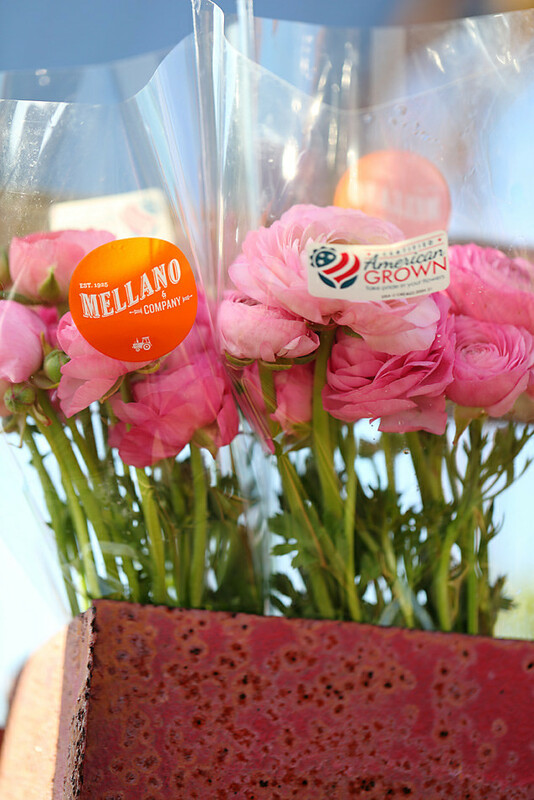 From the outside, it differentiates Mellano & Company’s flowers in the marketplace and certifies them as sustainably grown based on a set of domestic production standards. From the inside, it strengthens the company by bringing its practices into sharp focus. Flower farmers that become BloomCheck certified have undergone a rigorous third-party audit to ensure they’re using best practices for sustainability when it comes to water, air and soil quality; wildlife protection; and social impacts on workers and the community. That means reducing energy use, recycling water, deploying biological pest management and following the law when it comes to state and federal employment rules and regulations. Protected Harvest, an independent nonprofit organization that certifies the sustainability of agriculture operations, does the on-site auditing to ensure farms are meeting the standards. 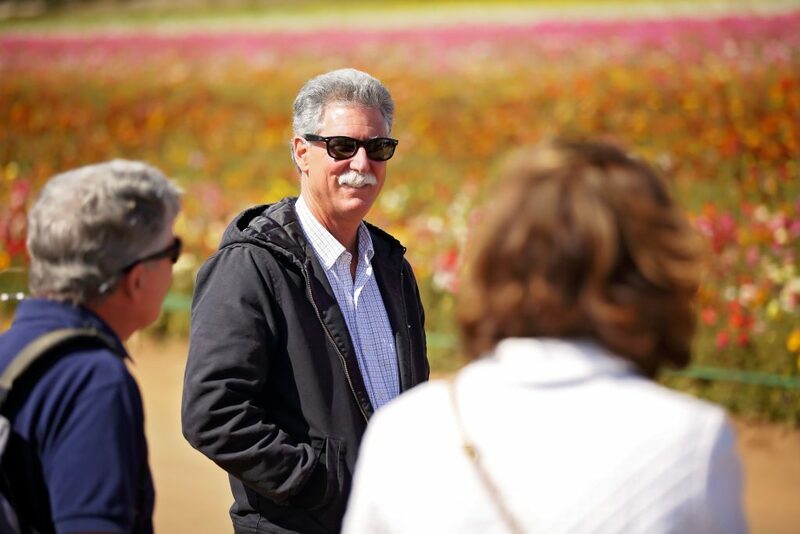 Mike Mellano of Mellano & Company giving a tour of the company’s ranunculus production at The Flower Fields of Carlsbad. Photo by Carrie McCluskey Photography. Mellano is the third generation to run the family farm. It covers 375 acres at two locations in Oceanside and Carlsbad and produces more than 30 different items. 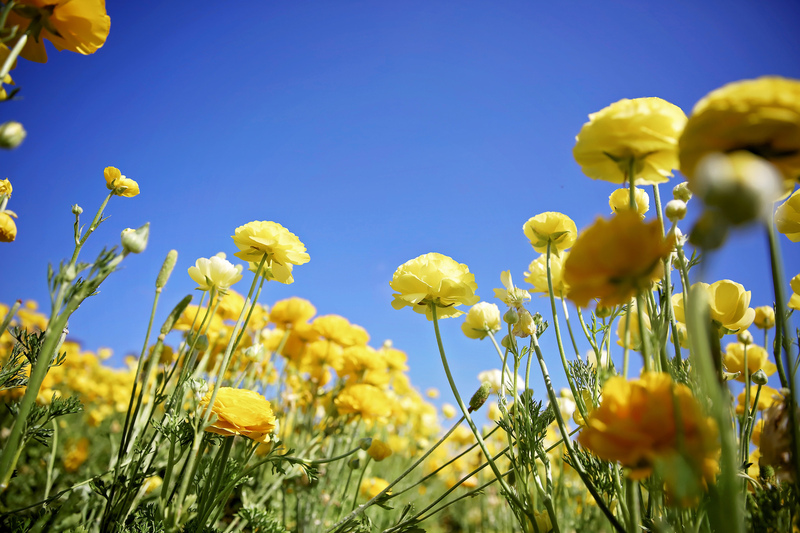 Its ranunculus operation in Carlsbad is also a popular agri-tourism site. At Mellano & Company, preparing for the BloomCheck certification took about 60 days. It was time well spent, Mellano said. “I think it sets a path for us so that we can continually improve on what we’re doing,” he said. “That came through during the application process and all the tests. It pointed out the things we do that we don’t really think about. The BloomCheck process was also a chance for Mellano & Company to publicly demonstrate its commitment to sustainability. Photo by Carrie McCluskey Photography.